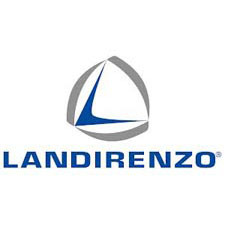 Landi Renzo SpA is a world-leading company serving more than 30% of the market for LPG and CNG alternative automotive fuel systems and components. The company was established in 1954 when Renzo Landi and his wife Giovannina Domenichini founded Officine Meccaniche Renzo Landi in Reggio Emilia, the only manufacturer of mixers specifically designed for all kinds of vehicles. National sales grew rapidly, and between 1963 and 1964 the company began exporting to Japan, France, Belgium, and The Netherlands. Opportunities soon arose on the Eastern European, Indian, and South American markets. The value of the individuals that form the company, as well as their constant updating and training represent the foundations of the success of Landi Renzo S.p.A. throughout the world.